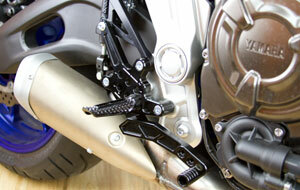 The DRIVEN TT Suzuki GSXR 600-750 2011-2015 rearset is made up of only essential components and materials. Driven is proud to introduce our newest addition to our Grom lineup, the Driven Grom Valve Covers! Brand new bar ends from Driven Racing!